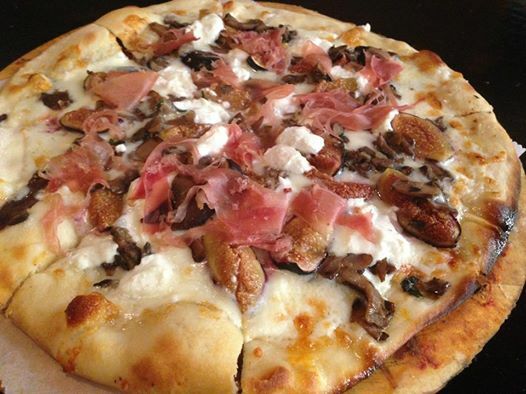 Intimate and bustling trattoria offers classic Italian fare along with live music & patio dining. Cafe Fiore, meaning flower in Italian is a casual trattoria style restaurant with a modern twist on classic Italian dishes, inspired by Maria and Anna Fiore and their Italian roots of Pugliese cuisine. Fiore uses refurbished, reused and reclaimed wood and iron to capture a sleek but comfortable design, which is reflected in the cuisine. Homemade breads, pizza rolled by hand, housemade porchetta and tortellaci. The menu is approachable and captures a wide selections for both lunch and dinner. Call (805) 653-1266 or book online with OpenTable. Please feel free to reach us with any feedback or questions at (805) 653-1266. 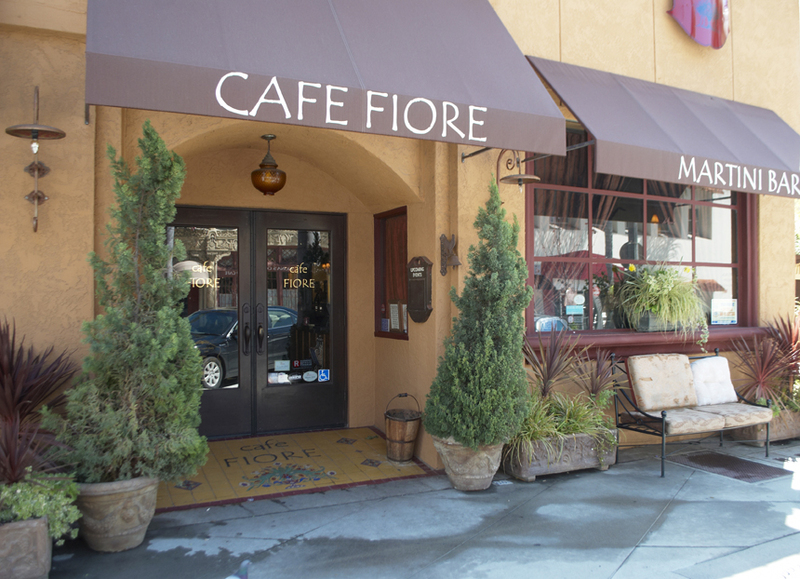 For events, large parties or catering orders, please contact Kristy Lombardo at cafefiore66@sbcglobal.net.